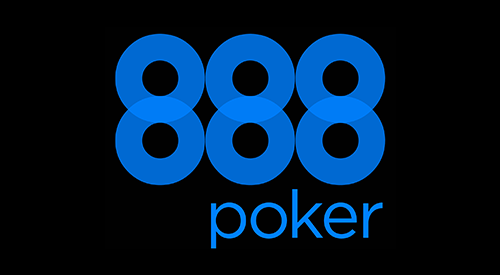 888, owners of both 888casino and 888poker, has become one of the largest gambling communities in New Jersey online gaming, thanks in part to the high-profile poker tournaments it runs and quality casino site offered. The site itself is built on the ideals of a user-friendly platform, making connections with like-minded players and creating the gaming style you want. This site also has a variety of casino games and slots to get involved in right next to a wealth of top poker games. It's an interesting idea, as it gives both poker players and online casino gamers the chance to try out the flip side of the coin. 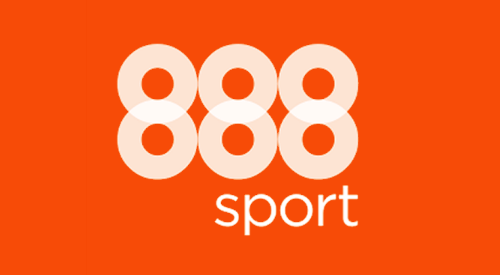 In September 2018, 888 also launched a brand new sportsbooks. It allows NJ bettors to wager on their favorite American sports, including football, basketball and baseball. The 888 experience is split across two sites. Firstly, there's the main poker site where you can sign up, download the app, and get involved in tournaments and games. You can easily flip to the casino site however, which contains a number of slots (just shy of 100), roulette and blackjack. The casino site is straightforward and easy to navigate, and the games are divided into a few categories so you can find what you need quickly. If you're looking for other varieties of online poker though, you won't find any here – all the poker content is on the poker-only site. The sports platform is also separate. This makes it easy to browse all the 888 has to offer. While there are no exclusive slots on the 888-casino site, there's a solid line-up of up-to-date and classic slots all the same. The majority of them are mobile compatible too, so you can play almost anywhere. Some stand-out titles include Judge Dredd, Zeus III, Elvis the King and Pirate Millions. As we’ve mentioned, the casino games are limited to blackjack and roulette. There's classic blackjack and American blackjack, and four types of roulette, including French and European versions with high limits. The standard American roulette game is also mobile-device friendly. The poker site features everything you need to get up and running in a game, as well as a useful guide to the variety of games on offer. There are seven types of poker to get involved in here, and it's fair to say that if poker's your bag, you'll be hard pressed to find better sites in New Jersey that will offer you as many tournaments, games, and options. As for sports, 888sports is stocked with the most popular sports and the biggest leagues. Each match includes a whole bunch of betting options, too, so there is something to bet on for everyone. 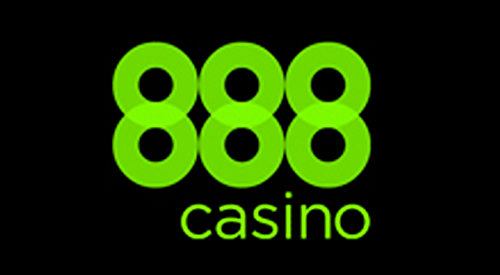 All in all, 888 is a great platform that has everything a gambler could want.